Today, I bring you a guest book review from an amazing young writer! 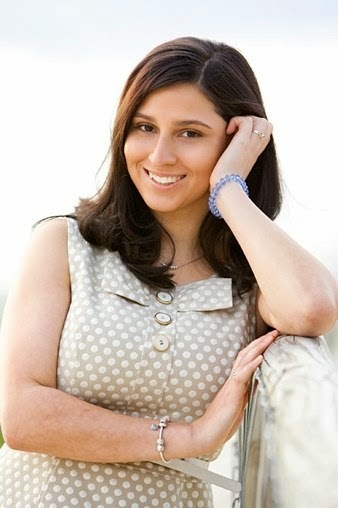 Wendy Chen is a writer and student from New South Wales. I met her at National Young Writers Festival last year, after emailing for years. Lately, I've enjoyed reading her thoughtful reviews over at online magazine that reminds me. She's written about Preloved by Shirley Marr and the depiction of minority characters, I Am Malala and the power of education and peaceful protest and Studio Ghibli's Whisper of the Heart and being an aspiring young writer. 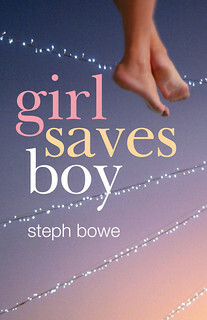 I thought it would be awesome to have her guest review here on the blog! 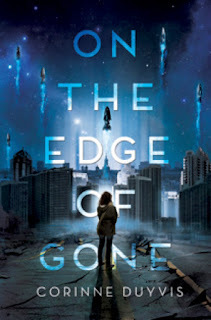 So: here's Wendy's review of Corinne Duyvis' On the Edge of Gone! Rating: 8/10 (leaning towards a 9). Thank you to Netgalley and Amulet Books for the ARC. January 29, 2035. That’s the day the comet is scheduled to hit—the big one. Denise and her mother and sister, Iris, have been assigned to a temporary shelter outside their hometown of Amsterdam to wait out the blast, but Iris is nowhere to be found, and at the rate Denise’s drug-addicted mother is going, they’ll never reach the shelter in time. A last-minute meeting leads them to something better than a temporary shelter—a generation ship, scheduled to leave Earth behind to colonize new worlds after the comet hits. But everyone on the ship has been chosen because of their usefulness. Denise is autistic and fears that she’ll never be allowed to stay. Can she obtain a spot before the ship takes flight? What about her mother and sister? When the future of the human race is at stake, whose lives matter most? I loved Corinne Duyvis’s debut novel, Otherbound, for its skilful writing and plot, so I was really excited for this book. The premise immediately hooked me, and I love apocalyptic stories when they are done well. The refreshingly diverse cast of characters was another factor in drawing me in. First off, On the Edge of Gone’s greatest strengths were its narrative voice and the characterisation of its protagonist. 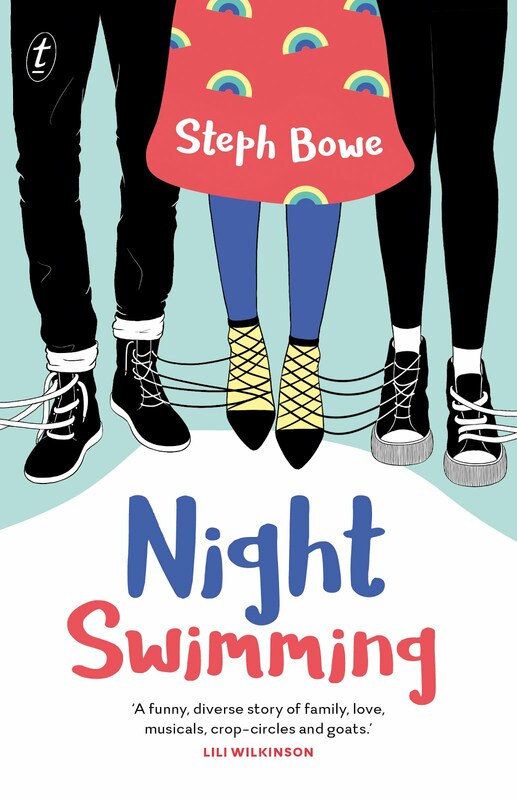 Sixteen-year-old Denise is autistic, which, sadly, is rare to see in YA fiction; so, too, is the author, which is even rarer in comparison to problematic depictions of autistic characters I’ve seen from neurotypical authors in the past. So it was fantastic to read an ‘own voices’ story from the point of view of such a wonderfully constructed character. Her voice – an important element in first-person books and YA – was distinctive and memorable. Whilst I’m neurotypical and couldn’t personally identify with Denise in some ways that were specific to her autism, she was created with so much depth that I was on her side every step of the way, I felt every bit of her pain when she was put in situations or forced to do things that made her uncomfortable, and her vulnerability made her incredibly and personally relatable. Denise is also biracial (Surinamese/Caucasian) and this aspect was also depicted authentically. The world-building, too, was top-notch. The book is set 20 years into the future, and thus has some updated technology (which were included logically and consistently) but on the whole, the world felt very familiar, which added to the apocalyptic atmosphere and the suspense. I loved the moral themes that were woven throughout the novel. They felt natural, due to the situation – how do you decide who gets to live and who dies when humanity as a whole is threatened? What makes one person more valuable than another? Issues regarding the very nature of survival also ran throughout the story. Like the best books which do this, there is no overdone preaching or specific take-away message at the end; instead, there are questions that linger with you. The book was also pleasingly inclusive in the range of characters featured – Black, queer, and Jewish characters, amongst others, are present, and in each case their identities were woven in naturally and felt very true to reality. 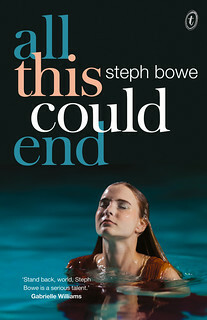 The side characters were crucial to the storyline, as the thematic focus of the book meant that it centred on their relationships, interactions, and how they dealt with the apocalyptic situation. I connected and empathised particularly strongly with two of the characters, Anke and Max, whom Denise met aboard the generation ship – and there was also some great moral ambiguity in their motives and actions. Based on these elements, the storytelling in the first quarter of the book was almost perfect. However, there were a few issues that came up later that prevented me from enjoying it completely. Denise’s sister Iris, whom she spends much of the book looking for and trying to help, didn’t feel fleshed out enough to me. Iris makes some questionable actions throughout the story, and I found it hard to understand or side with her. That said, I thought it was insightful to see such a respectful depiction of a transgender character. I was also uncertain of my attitude towards Denise’s mother. I felt sympathy and frustration towards her, like Denise did, but there wasn’t enough depth or connection to her beyond that. More backstory may have helped with this. The final issue was the pacing. Whilst this was fine in the beginning and there was an effective build-up of tension – always enough to keep me reading – the middle of the book felt unnecessarily slow. After that, it sometimes felt like the storyline was going in circles and not moving forward enough. In the last quarter or so, the opposite happened – the plot sped up excessively. The ending could also have used more set-up – there were plot points which tied in that should have been established earlier on. 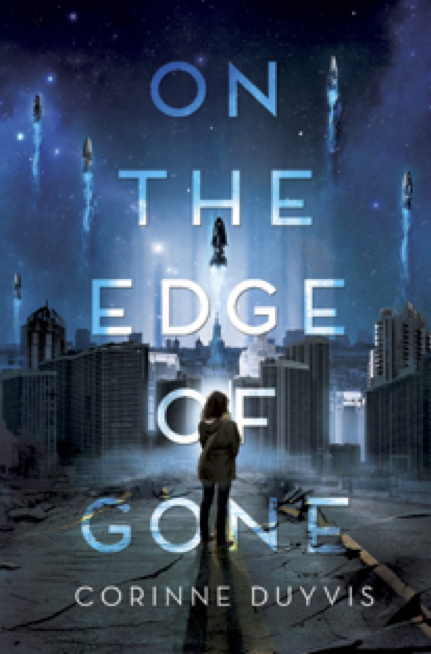 That said, I’m willing to overlook these more minor issues (pacing is often less of a concern for me upon reread, anyway) and highly recommend On the Edge of Gone. Fans of The Sky So Heavy by Claire Zorn should enjoy this! 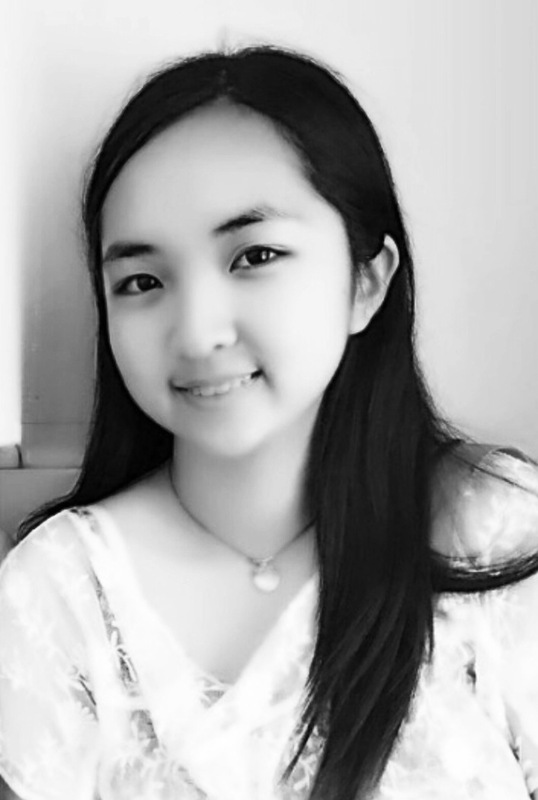 Wendy Chen is a writer and student from New South Wales, with a particular passion for fiction, review writing and advocacy. She co-runs the blog LoveOzYA on Tumblr, and is a contributor at That Reminds Me. You can find her website here.